No musical experience or ability to read music needed. 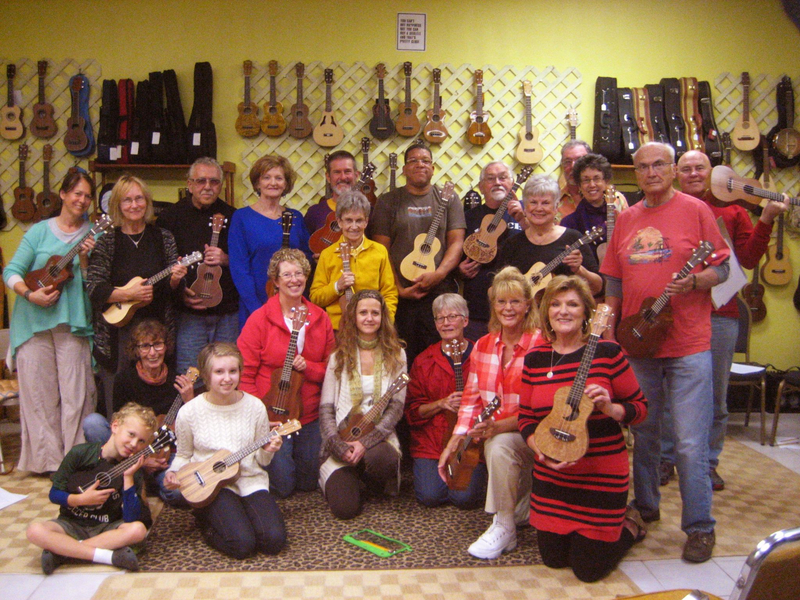 We have 190 ukes on the wall available for class use or purchase, or you can bring your own uke. Cost is $100 for 2 months of weekly classes. Ask about your included 2-Month Membership!